Niagara Fieros annual membership is $20.00 The fee is considered a donation to the organization to help with general operating costs. 100% of the funds go back into helping support the cause and will in the end, benefit you. Once you have joined, please provide pics of your car so we can add you to the Members cars page. 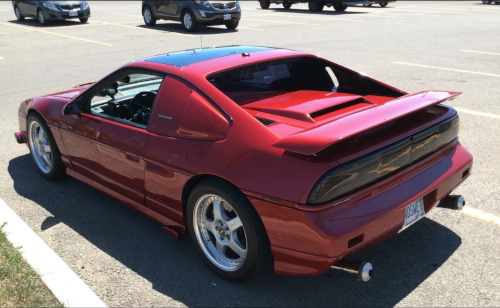 Local discounts and discounts from Fiero vendors, Group purchases, Newsletter, Free unlimited Parts listings & participate in club activities. More features as we add stuff. If you have any suggestions that you feel will enhance the fun and enjoyment driving our Fieros, feel free to give your input. If you wish to join Niagara Fieros and have some fun this season, fill in the form below and click the submit button. Payment can be made in person, via Paypal or money order. Thank you for your interest. Have a fabulous day ! 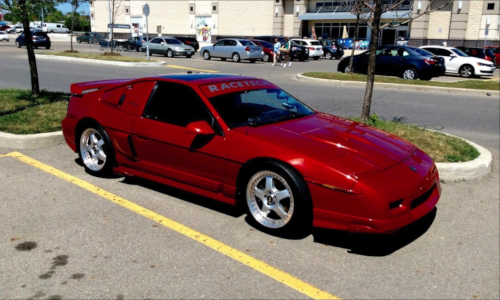 It is Not required for you to own a Fiero. Having interest, is good enough ! Yearly membership is $20.00 You can pay this via Paypal, money order or cash. If you wish to pay via Paypal, click the selection button below and this will take you to a Paypal check out. Paypal also accepts Credit cards. If you wish to pay via money order, click on the appropriate selection. A mailing address with instructions will be sent to you shortly. Lastly, If you wish to pay via cash, someone will contact you, to get together at some point shortly. That must be done in person. Please do not send cash in the mail. If you have more than one car, just make multiple submissions but only one membership payment. The last step for your membership is submitting pictures. We need to have pics for the members page. Do us a favor and do a small write up on the car. Things like mods to the car or how long you've owned it, stuff like that. Anything of interest. You can submit up to 16 pictures and you're welcome to change and update them anytime you wish. So, if you have a car that is work in progress, send those pics in too. IMPORTANT : Keep in mind that if you own more than one car, make a submission for each car (no extra cost) as each car will get its own page. Thanks again and look forward to seeing you soon !